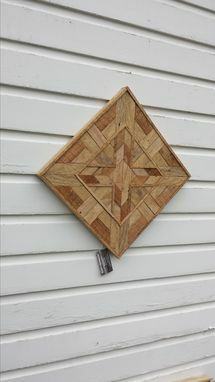 This listing is for a custom made lath wall hanging. 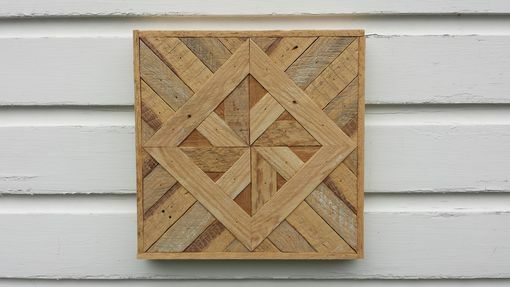 Each piece of lath is meticulously cut and fit together to form the final result, no two pieces are the same. 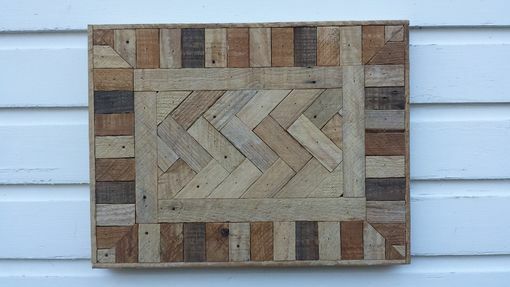 There is no stain on this piece the color comes from the natural age of the wood. 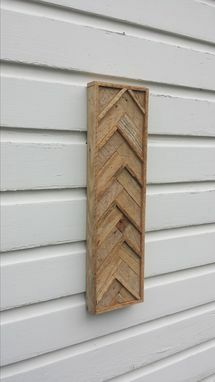 I just gave the lath a light sanding to bring out more detail and character of the old wood like saw marks, nail holes, and stain from the plaster. 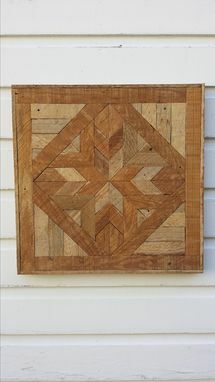 The starting price is for a 12" x 12" wall hanging. 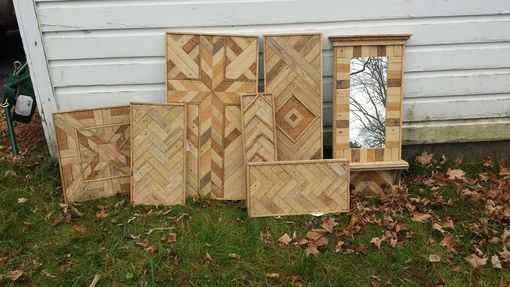 The larger the piece you want the more the cost will go up.